Here at Turkington Windows & Conservatories, we have a long-established history of installing windows, doors and conservatories across Dublin and Northern Ireland. We prioritise customer satisfaction over everything and this underpins our service. You can always be sure that we’ll do the best job we can. Read some of our testimonials if you’d like some more reassurance. With an extensive range of products, Turkington Windows & Conservatoires has everything you need to transform your home in Dublin. From double and triple glazing to entrance doors, conservatories and extensions. Improve your home’s energy efficiency, kerb appeal or ensure your security is prioritised with us. No wonder people in the greater Dublin area get in touch with Turkington Windows & Conservatories. All Turkington glazing is A rated which ensures that your windows will protect your home. Draughts will become a problem of the past and your home will stay comfortable whatever the Dublin weather is like. If you live in a busy area or on a main road, A rated windows will help reduce unwanted noise. Triple glazing will increase these insulation benefits even more. 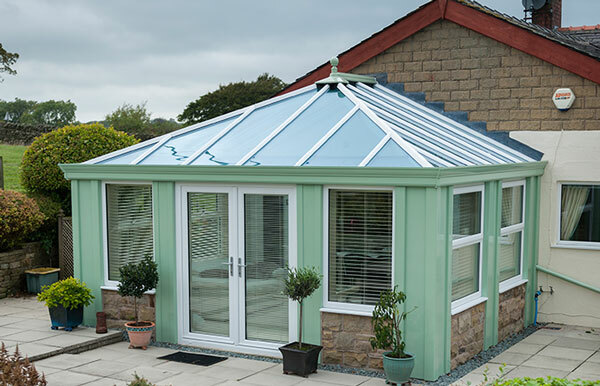 Our conservatory range is extensive and you can have a new glazed extension completely bespoke for you. From a stunning lantern roof to a warming solid roof, Turkington are conservatory experts. Dublin is full of challenges for us when it comes to homes, from Victorian terraces to modern riverside apartments at the Grand Canal Dock. We have the expertise to ensure that we maintain your home’s unique character. Every care is taken when we’re in your home and we’ll treat it like our own. We offer you so many ways of personalising your new windows, doors and extensions. Our aluminium windows and doors can be created in any RAL colour. This gives you loads of options to choose from, allowing your home to have any style you want. Our PVC products come in a range of heritage and classic colours to add a splash of colour into your property. Choose from the modern look of aluminium bi-fold doors or add some authenticity with our timber-effect windows. 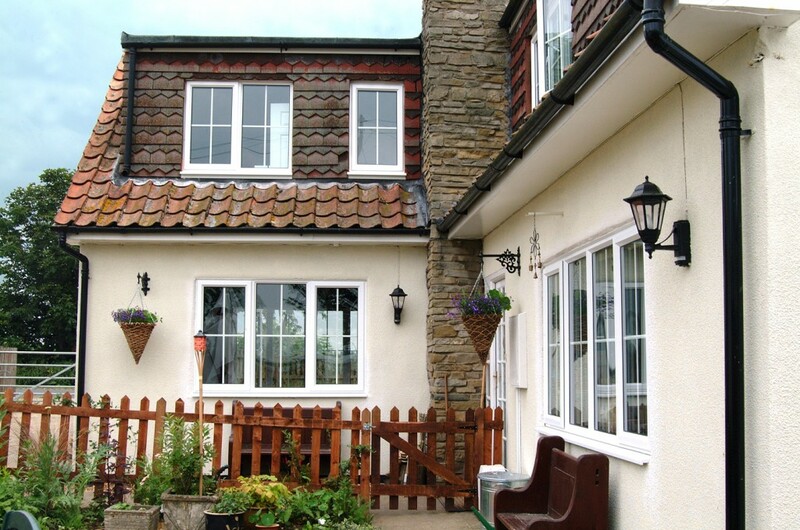 Why should you choose Turkington Windows & Conservatories for your home improvements? If you’re looking for high quality double glazing in Dublin or want to improve your home with a stunning orangery or extension, get in touch today.